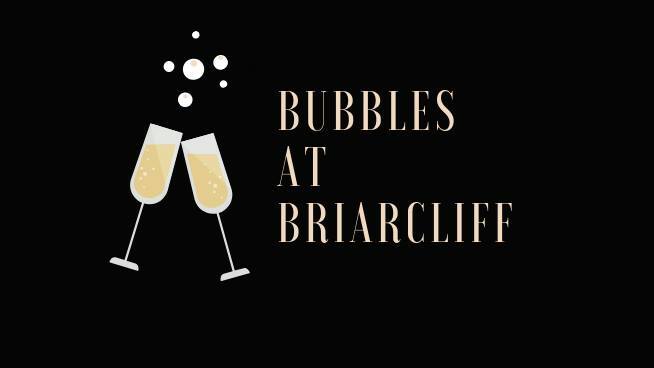 Come enjoy Bubbles At Briarcliff! Piropos: First 200 guests will receive a mimosa and empanada coupon at the registration table. Guests may redeem the coupon the day of the event at the Piropos bar from 11am to 1pm. Lounge will be open with a specialty lunch menu. Trezo Mare: For an all-inclusive $30 V.I.P. ticket, enjoy the award-winning patio while eating delicious patio fare from their scratch kitchen, and live music by Carswell & Hope. Tickets include tax and gratuity and may be purchased on the Trezo Mare Facebook page (Tickets are limited). Nell Hills: Come view local Kansas City artist Jan Fellers’ award-winning paintings, and even meet the talented Jan yourself! Check out what our lovely boutiques are serving and specials they’re offering! Even more store details to come!….